Monique Burr Foundation for Children and LENNAR Hosts 21st Annual Champions for Child Safety Pro Am Golf Tournament Presented by Drummond. Pro and amateur golfers joined forces to benefit child safety and prevention education programs. MBF’s Special Event: Keeping Youth Safe Online, It’s Public and Permanent! Chef Roy Yamaguchi and his Jacksonville Beach restaurant recently hosted “A Night at Roy’s” to benefit MBF Child Safety Matters™, a research–based, bullying and child abuse prevention education program. The Monique Burr Foundation for Children, Inc.’s (MBF) Champions for Child Safety Pro-Am Golf Tournament will be held Monday, Nov. 30, 2015, at the Palencia Club. The tournament offers corporations and individuals the opportunity to golf for a worthy cause and tee off with professional golfers. The Monique Burr Foundation for Children, Inc. will host “A Night at Roy’s” to benefit MBF Child Safety Matters™, a research–based, bullying and child abuse prevention education program. The event will take place on Wednesday, May 13, from 6 to 9 p.m. at Roy’s Restaurant in Jacksonville Beach. Do Your Part to Prove that Child Safety Matters! 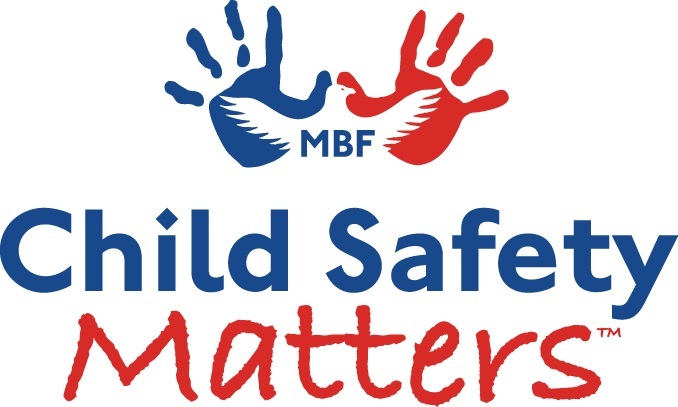 The Monique Burr Foundation for Children is hoping to enter the new year ready to bring MBF Child Safety Matters™ to FOUR more Florida public elementary schools! The Monique Burr Foundation for Children, Inc. (MBF) has updated its bullying, child abuse prevention education, and cyberbullying program, MBF Child Safety MattersTM, to adapt to today’s rapidly evolving world of technology.